The Cayenne S e-Hybrid Platinum Edition is a plug in vehicle that gets nearly 49 Miles Per Gallon according to its EPA Rating. With Porsche Car Connect app you can charge your car, pre cool or heat and geo locate the vehicle. 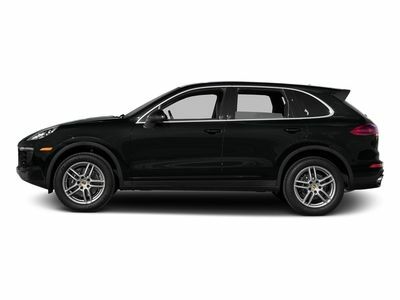 This Cayenne has incredible performance and utility.